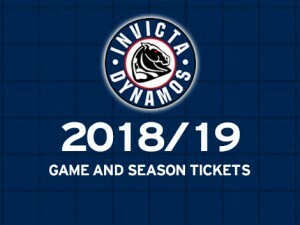 The Invicta Dynamos have finalised prices for individual game and season tickets for the 2018/19 campaign with discounts available on season tickets purchased before Sunday 12th August 2018. 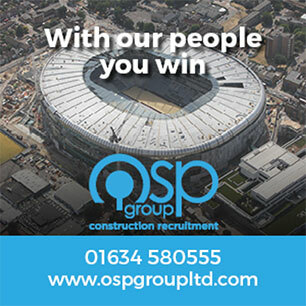 Faced with rising fees for officials, player registrations and ice time, and in response to the considerable rise in standard of competition in what is now British Ice Hockey’s second tier, the club regret that ticket prices for the 2018/19 have been increased for the new campaign. Despite this we have endeavoured to ensure we remain amongst the most affordable hockey teams to watch in the NIHL South Division 1 and offer the best value possible to supporters of all ages. *Students must be in full time education and present a valid NUS card. Game tickets are available for purchase on the way into the venue on the day of the game, from reception at the rink in the week leading up to the fixture or online at https://iceaccount.co.uk/events/tickets_select?embed=1&client_id=3 (subject to a booking fee charged by Planet Ice).